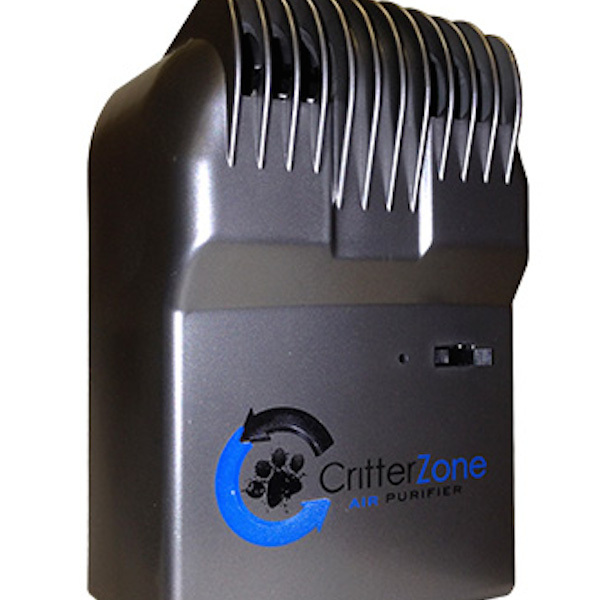 The CritterZone creates a natural, charged flow that fills a room and cleans the air, eliminating odors, allergens, dust, and bacteria. 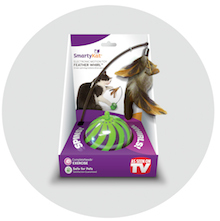 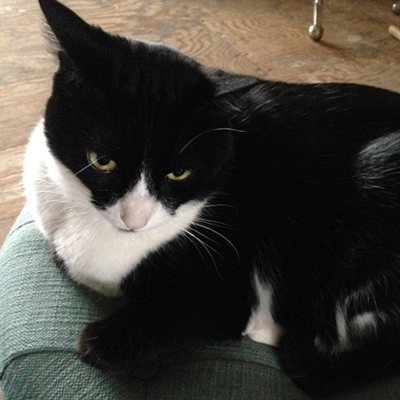 SmartyKat wants your cat to have fun playing with a Feather Whirl; we're giving away two. 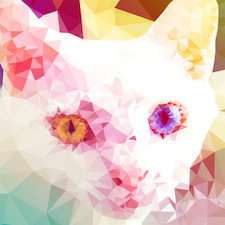 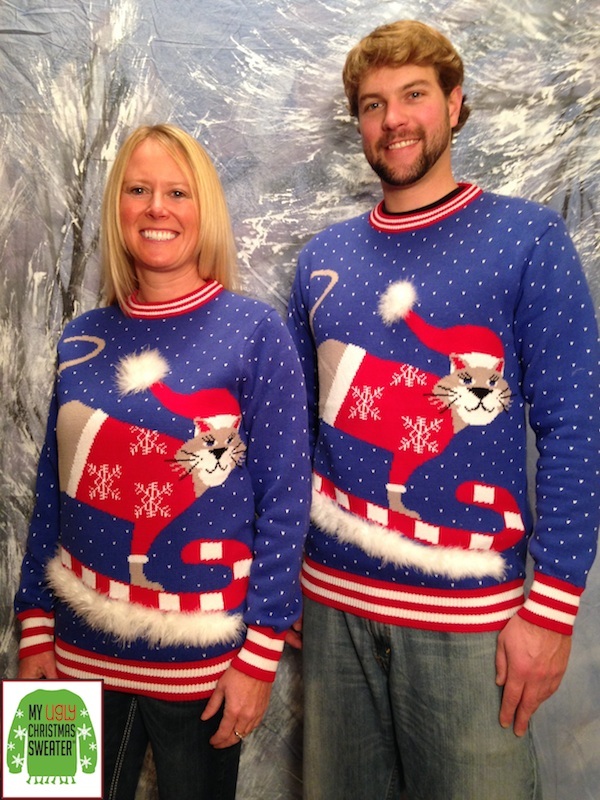 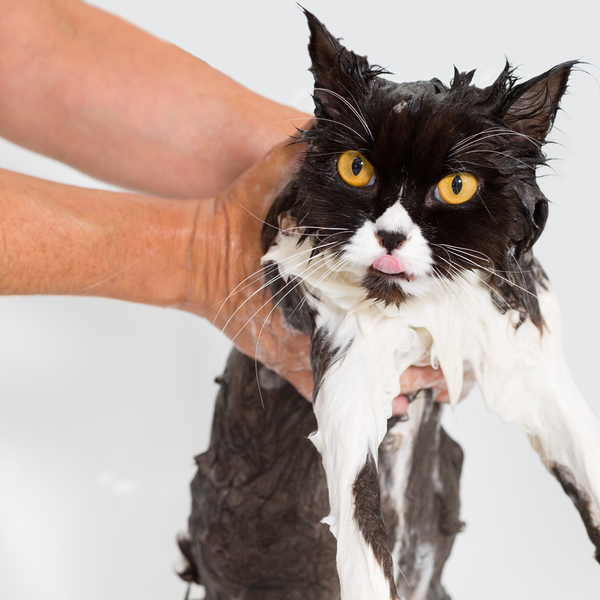 Help your cat look her best with all-natural cat shampoo, cat foam, and cat wipes.